A warm, spicy and perfect fall and winter drink. Recipe courtesy of Jersey Schmidt, beverage director for Progress. Combine all ingredients and heat on low, preferably in a slow cooker, for one hour. Make sure the mixture does not boil. 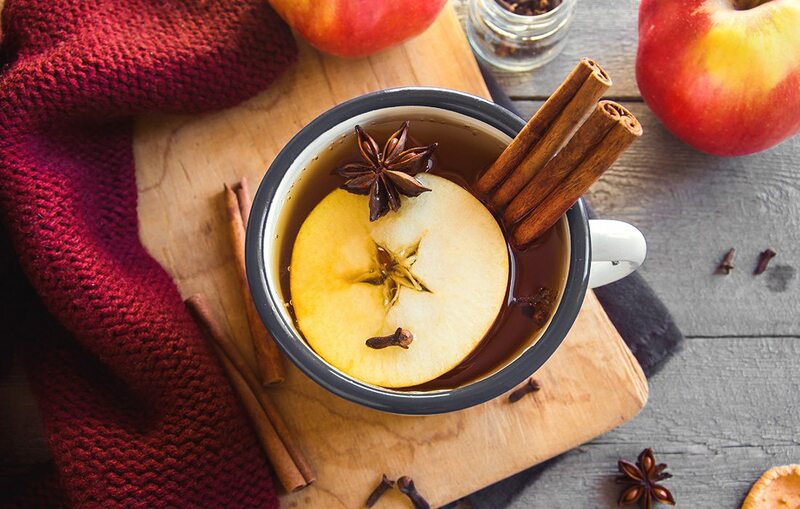 If you’d like a boozy cider, add aged brandy after heating.